Publications for 2017 are listed below. To view earlier publication lists, please select the year from the menu at right. (216) Jin, M.; Chung, T.S. ; Seki, T.; Ito, H.; Garcia-Garibay, M.A. 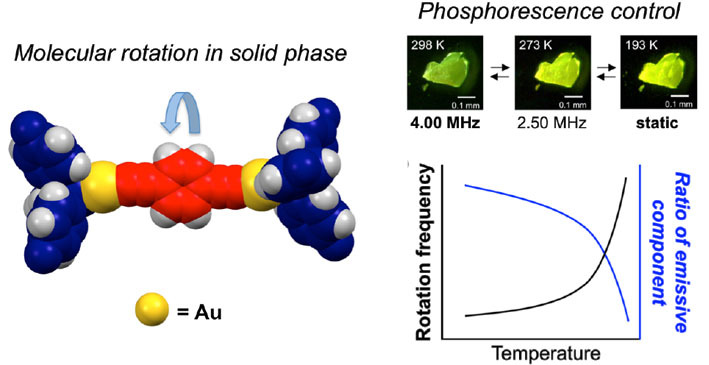 “Phosphorescence Control Meditated by Molecular Rotation and Aurophilic Interactions in Amphidynamic Crystals of 1,4-Bis[tri-(p-fluorophenyl)phosphane-gold(I)-ethynyl]benzene” J. Am. Chem. Soc, 2017, 139, 18115–18121. (215) Chung, T.S. ; Park, J.H. ; Garcia-Garibay, M.A. “Triplet Sensitized Photodenitrogenation of Δ2-1,2,3-Triazolines to form Aziridines in Solution and in the Crystalline State: Observation of the Triplet 1,3-Alkyl-aminyl Biradical” J. Org. Chem., 2017, 82, 12128−12133. (214) Park, J.H. ; Hughs, M.; Chung, T.S. ; Ayitou, A. J.-L.; Breslin, V.M. ; Garcia-Garibay, M.A “Generation and Reactivity Studies of DiarylmethyRadical Pairs in Crystalline Tetraarylacetones via Laser Flash Photolysis Using Nano-crystalline Suspensions” J. Am. Chem. Soc. 2017, 139, 13312–13317. (212) Chung, T.S. 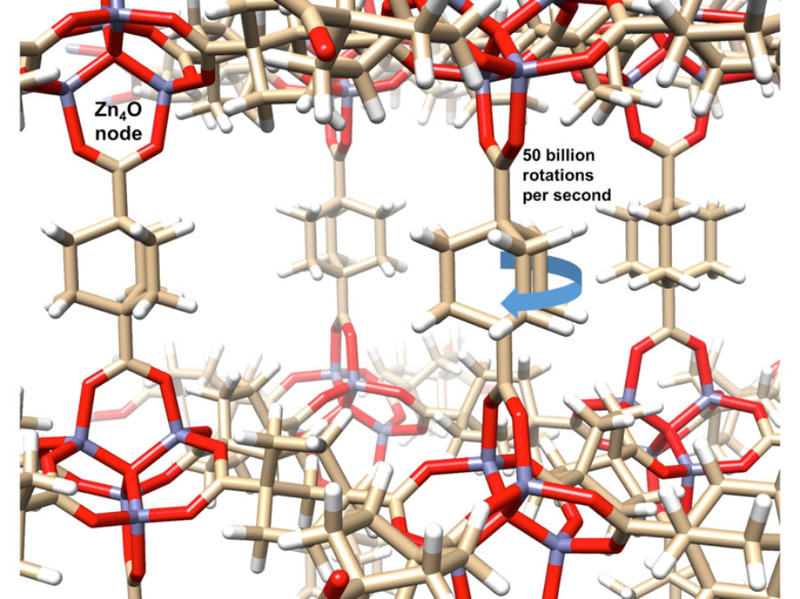 ; Ayitou, A. J.-L.; Park, J. H.; Breslin, V. M.; Garcia-Garibay, M. “Photochemistry and Transmission Pump–Probe Spectroscopy of 2-Azidobiphenyls in Aqueous Nanocrystalline Suspensions: Simplified Kinetics in Crystalline Solids” Phys. Chem. Lett., 2017, 8, 1845–1850.